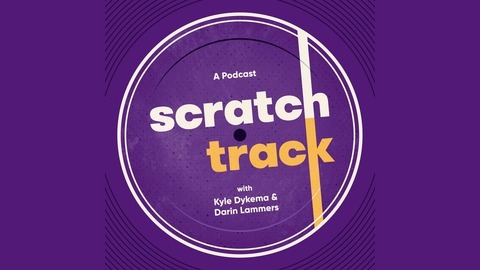 A podcast by Darin Lammers and Kyle Dykema. It's sort of a podcast about figuring out how to do a podcast, if you can handle that. We all have those strong feelings about stuff that other people don't care about. Join Kyle, Darin, and a cavalcade of guests as they explore those useless opinions and navigate a tangent-wonderland of conversation and humorous banter. 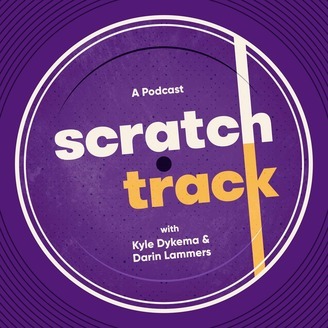 Scratch Track is back for the penultimate episode of the series, and so is returning champ Brett Katte. They talk about the rules of Santa Claus, movie trailers, and debate the fashion value of overalls. Then a return to the podcast's favorite game, thankful or unthankful. Stay tuned for a surprise cameo towards the end!